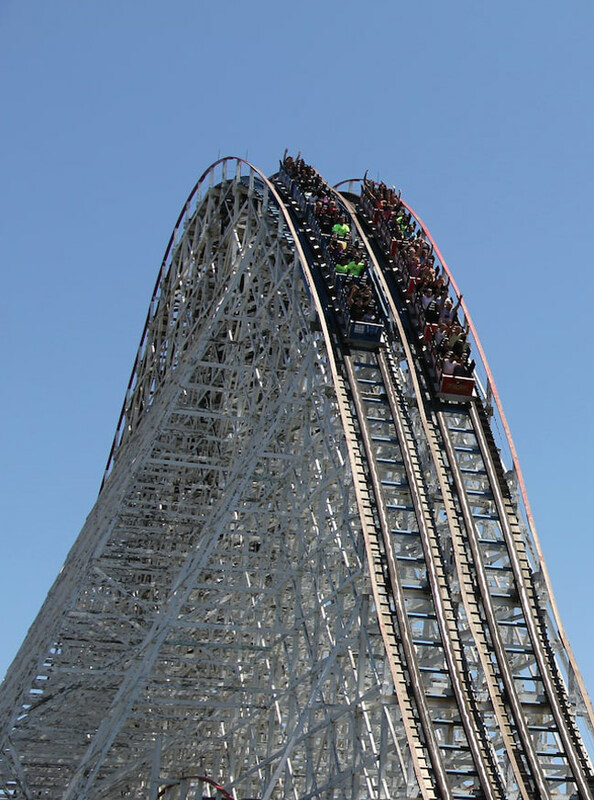 Six Flags offers an Attraction Access Pass for guests who are unable to wait in ride lines due to a disability, mobility impairments, or certain qualifying impairments. Any guest requesting use of one of these special passes will need to provide a doctor’s note at the Ride Information Center, located in Mardi Gras, at the time they pick up the pass. This new program replaces our old Equal Access Pass program.